21/01/2019 In these times of heavy competition, being good at your job is just not good enough. Take the path to greatness by following these tips. Looking to become a great bartender? 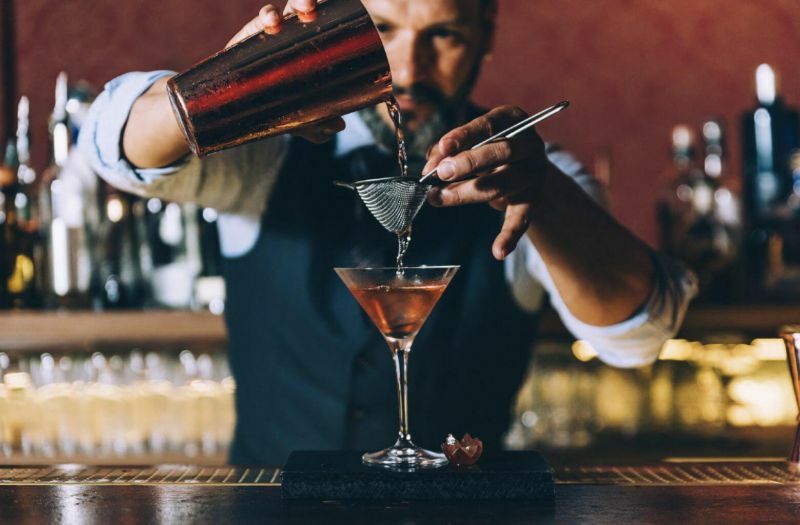 Then keep reading for a series of tips and insights that can help to transform you from being a “good” bartender into being a “great” bartender. 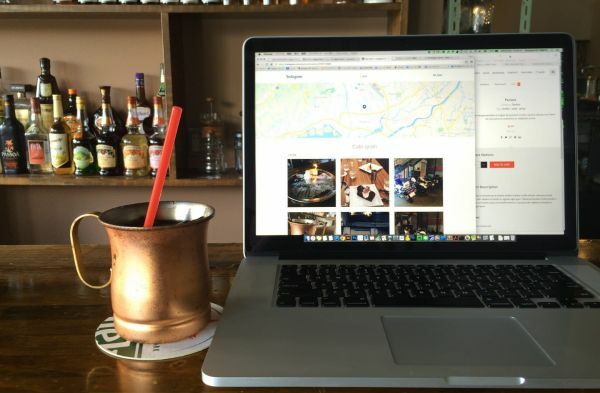 The better your workstation setup is, the more efficient and productive you will be as a bartender. Of course, this takes a certain amount of preparation in advance of every shift. The key is to come up with a process, perfect it, and make it yours. 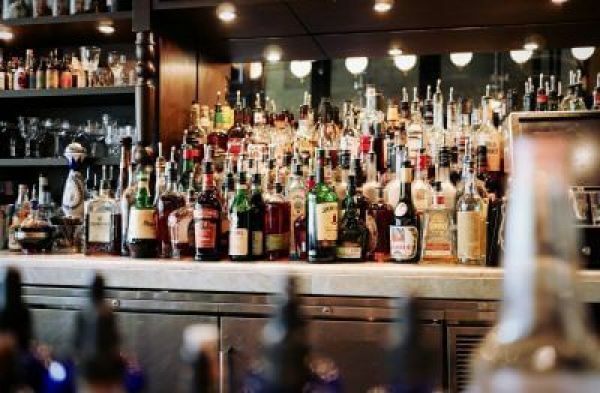 Your workstation setup routine should include steps for looking after every single part of your bar – from the napkins and glassware to the ice, mixers, and spirits. This preparation should be done before the first customer even walks in the door, ensuring that you can focus on making the best drink possible rather than scrambling to find a certain mixer or filling up the ice in the well. While there may be a certain glamour or charm in doing a freestyle pour, it’s best to use a jigger when making every pour. This ensures consistency in each and every pour. This helps to improve the customer experience since every patron who walks through the door will know that they are getting the same drink, night after night. Moreover, by using a jigger, you can avoid overpouring or under pouring. 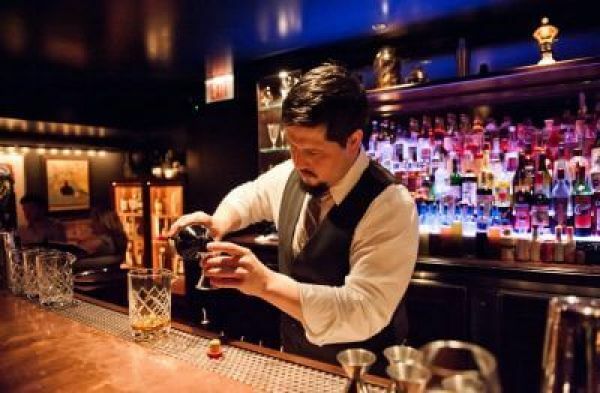 Overpouring is the single most common source of lost profitability at a bar, while underpouring can damage the overall image and reputation of your bar. What’s the difference between a bartender and a mixologist? Some would say that there is no difference at all since both have the same goal in mind: to create the best drink possible at all times. 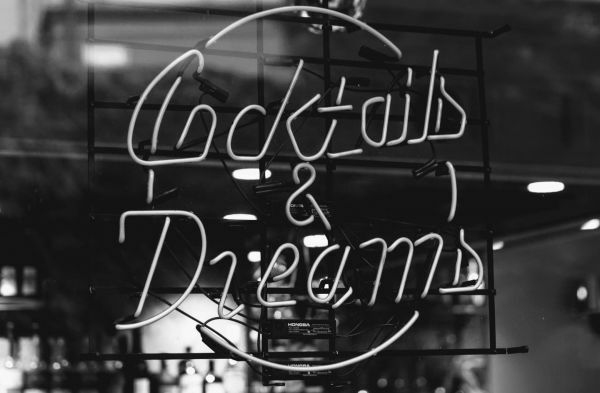 However, mixologists also are very acquainted with the properties of every ingredient used in a drink, and therefore, can create some very unique creations that make use of these properties. By embracing your inner mixologist, you are getting closer to creating your own drink creations. Just about any bar can benefit from a “signature cocktail” and you can be the person who helps to create it. By doing so, you are adding value to your bar and helping it stand out from the crowd. For many people who head out to a bar, a bartender is more than just someone who pours a drink. He or she is someone who is an unofficial mentor, coach, and just someone to lean on when times are tough. We’ve all seen the Hollywood movies where the bartender is a trusted confidante or someone that we share our romantic troubles with over a nice, stiff drink. So learn how to become a better listener, and people will begin to view you in the same way. They will choose your bar over others, simply because they want to bend your ear. These days, bartenders can become celebrities, just like chefs and cooks. And the place where this happens is social media. 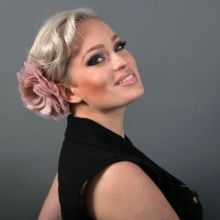 Even if your goal is not to become a celebrity (or even a micro-celebrity), you can still become an influencer. In other words, your opinion will matter, and what you think about a new spirit, a new cocktail creation or a new trend will acquire much more meaning. That’s especially true within your own geographic market. 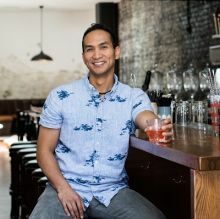 One popular type of Instagram influencer is known as the “Drinkstagrammer” – this is the bartender who routinely posts new cocktail creations on Instagram. 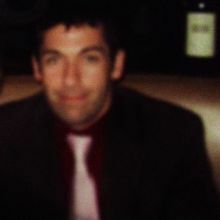 In some cases, a single photo can help to launch a new cocktail trend. One way to keep your bartending skills up-to-date and fresh is by entering bartender competitions. Some of these are sponsored by major spirit brands, and some of them are sponsored by industry organizations within the alcohol beverage industry. 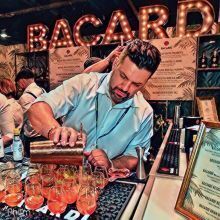 Sometimes, hospitality brands will partner on these competitions with major spirits brands, such as the popular bartender competitions that are hosted aboard cruise ships. 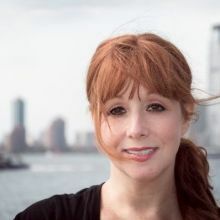 Even if you don’t walk away with a first-place prize or medal, you will have a unique opportunity to network with other peers, pick up new techniques and approaches, and get yourself in front of industry influencers. 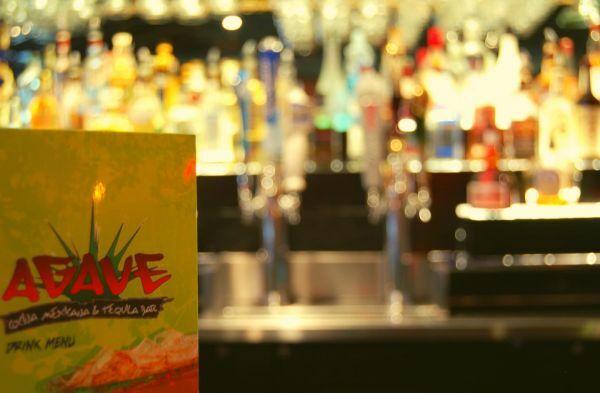 More than ever, the alcohol beverage industry has become a brand- and trend-focused industry. Sometimes, these trends can last for years, and in other cases, they might have a limited shelf life. The challenge, of course, is that it’s impossible to tell at the outset whether or not a trend really has legs for a long run. So it’s important to keep up on new trends – such as the arrival of new spirits, new distilling methods, new cocktail creations, and new social trends. 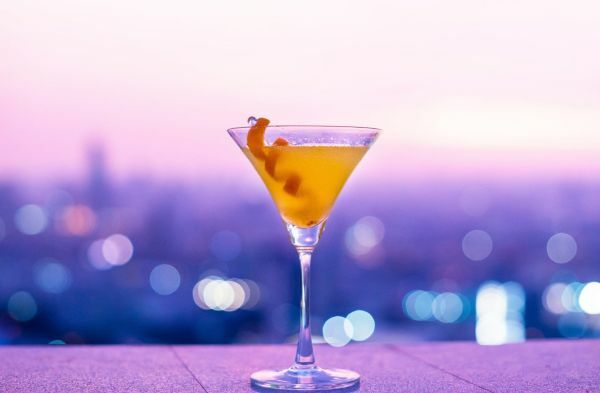 For example, one big trend right now is the “session cocktail.” Another big trend is the “wine cocktail.” And while it’s now common knowledge that craft and artisanal spirits are highly popular, it’s important to focus on nuances, such as new flavor combinations or colors. Pink gin, for example, is having a moment right now. Finally, it’s important to give thanks to all the people who help to determine just how well run your bar is going to be. And that means reaching out to your servers and bar backs and making sure that they are getting everything they need to do their job properly. Simply saying “thanks” can go a long way in helping everyone get through a particularly busy or manic weekend night. 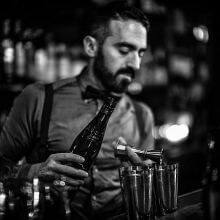 Just like any other profession, bartenders must continually evolve, change and improve in order to stay ahead of the curve. By doing so, they can become the very best at what they do.